I will be DJing on Saturday, 2/20 @ Waid’s alongside D’Jeronimo, Struggle, Grindle and Trench. This is a team up between Made Like A Tree and Ear Conscious and will be an exciting night of cutting edge dance music and some classic sounds as well. Please come out if you are in the Seattle area. 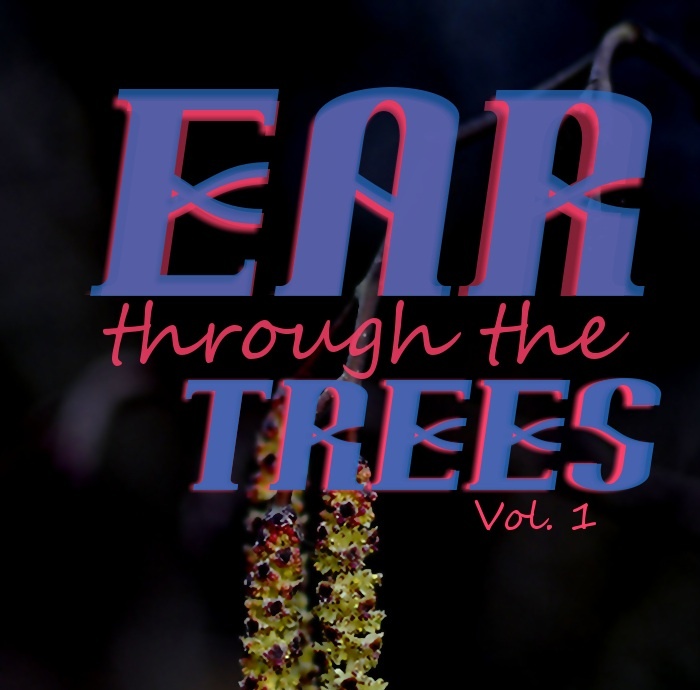 This entry was posted in Music and tagged D'Jeronimo, dj, Ear Conscious, event, grindle, Made Like A Tree, Struggle, subject detroit, trench, waid's. Bookmark the permalink.